After a host of accolades in the summer, chocoMe welcomes autumn with new chocolate creations as well as five international awards from the International Chocolate Awards competition. 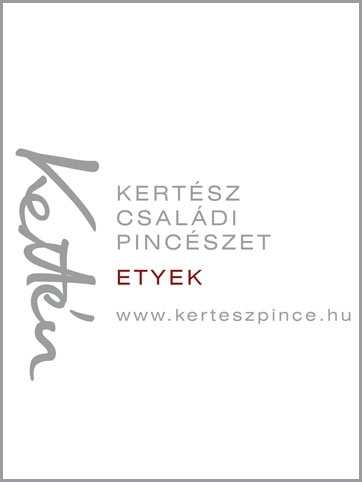 The Hungarian chocolate manufactory entered the Eastern European chapter of the prestigious global competition with no less than six products, with a record five creations achieving podium success, three of them from recently introduced product families. 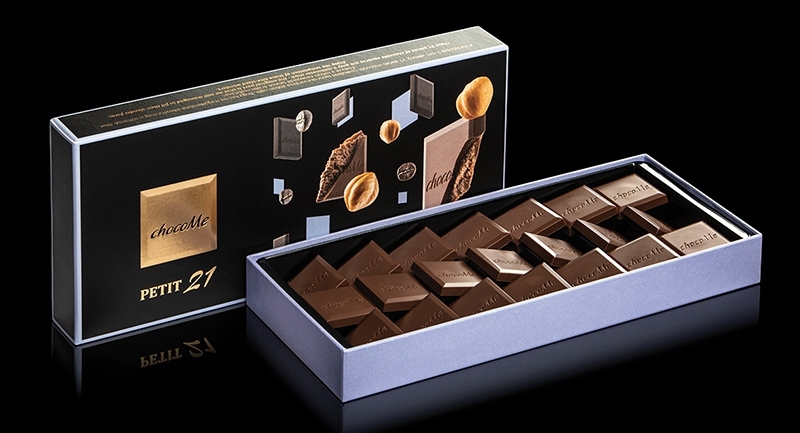 One of the prime new products of the manufactory, the result of a highly advanced technological innovation, Petit 21 won gold – the combination of delicate chocolate squares, both slender and creamy, exquisite hazelnut praline and exotic coffee mesmerised the international jury. The irresistible blueberry yogurt blackcurrant Raffinée also finished among the very best. 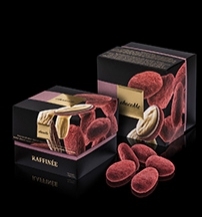 The piquantly seductive caramel and yuzu edition of Petit 21, as well as Voilé Mango, another new product marrying French dark chocolate with dried fruit, were awarded a silver medal; while the unforgettable Raffinée dessert made of the exceptional Ruby chocolate brought home a bronze. These results are especially exciting because products awarded in the regional competition are eligible for the world championship final of International Chocolate Awards. The finals are soon under way, and the award ceremony will be held in Florence, the Renaissance capital of the world, on 17 November, 2018. Whatever results await chocoMe at the finals, the real winners of the autumn season are chocolate lovers and connoisseurs who will have a hard time selecting their favourites from the extended range of now award winning chocoMe products.